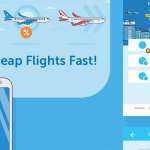 Booking flights and hotels has become easier over the past few years. 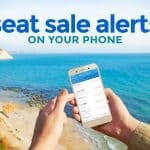 Gone are the days when most of us would have to visit a travel agency and have them search and reserve flights and accommodations on their desktop computer as we watch and wait. These days, thanks to faster internet and smartphones, we can now do these tasks on our own. Airlines and most hotels have their own websites, which allow us to search for the best offers that fit our needs and preferences. But we can’t possibly sign up and subscribe to all airline and hotel sites. 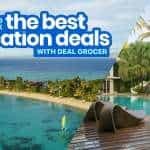 Manually searching each website for deals or even just schedules can take a lot of time and effort, so thank goodness for online travel agencies (OTA). 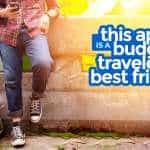 These websites and apps allow users to search through their network of partners and aggregate the best matches in just one page- this allows you to easily compare dates and prices so that you can find the deal that’s best for you.There are a lot of OTAs out there – some compile and compare flights, others deal with hotels. And then there’s Traveloka, which takes booking trips to another level. There are many reasons why we love Traveloka, but with their new hotel + flight packages – we love them even more! 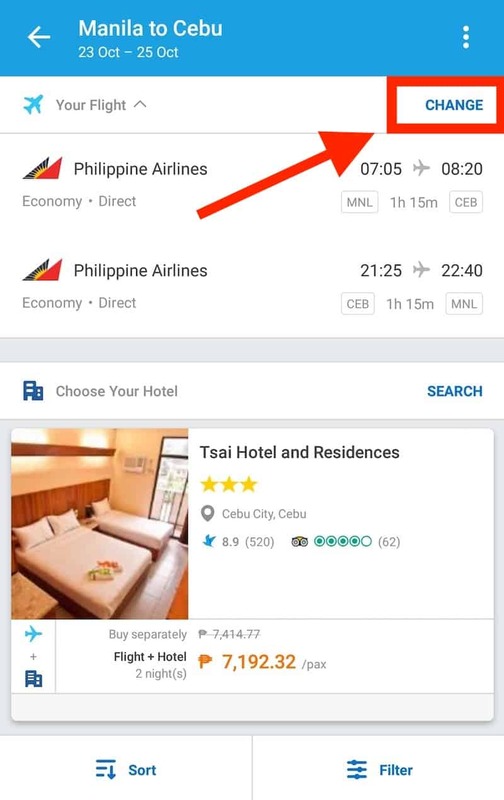 Yes, Traveloka has Flight Only discounts, and yes, they have Hotel Only discounts too. But booking a flight and hotel together will give you more savings and value for money. 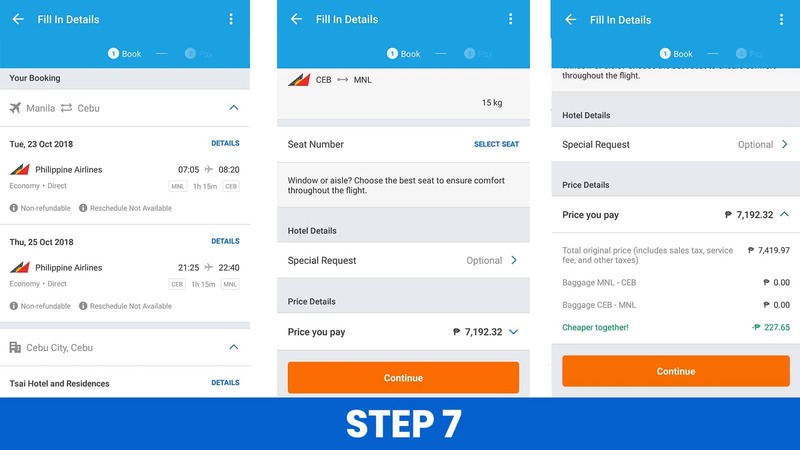 It also makes the booking process smoother and more seamless, as it involves fewer steps and takes a much shorter time. 1. On the dashboard, tap FLIGHT + HOTEL. 2. Enter your flight details. 3. Enter your hotel details. 5. Select your hotel and rooms. 6. Double check your choices. 1.  Click on Flight + Hotel tab on the home page. 2. Complete the search form. 3. 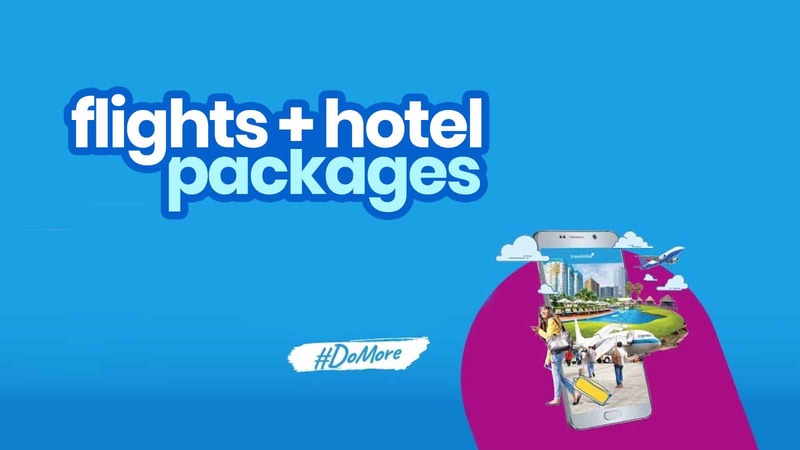 Select your flight + hotel package. 4. Check your booking details. 5. Enter your contact details. 8. Click on PAY NOW. 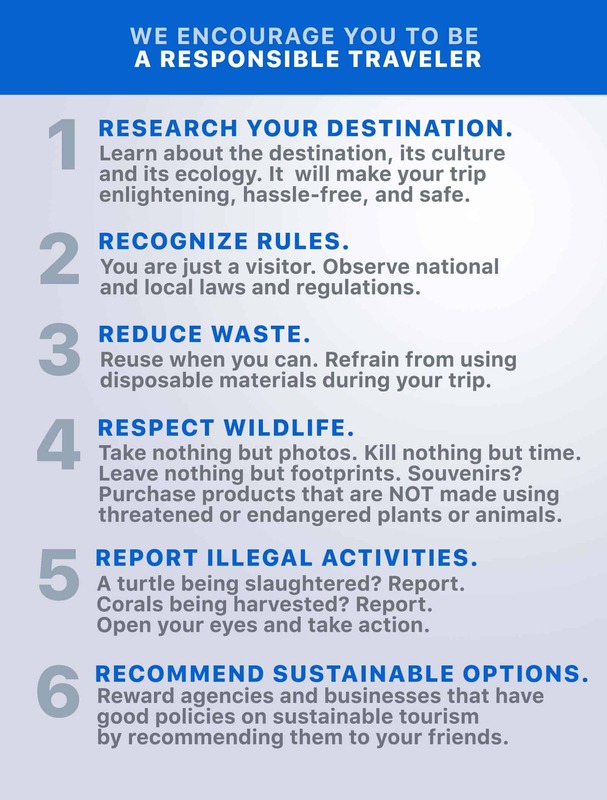 First things first, DOWNLOAD THE TRAVELOKA APP HERE!  It’s the purple icon featuring a building and an airplane. Enter your origin, destination, travel dates, number of passengers and class (business or economy). Enter your destination, arrival date, number of nights, and number of guests and rooms. By default, you’ll be presented with recommended flights. If you like it, don’t do anything. If you want to change it or search for more options, tap on CHANGE in the upper right corner. Once you’ve selected your flights and everything looks good, tap on SELECT. It’s time to choose your hotel and room type! Once you’re satisfied with your choices, tap on SELECT. A booking summary will be displayed. Make sure everything is as you want it. You can still change your mind. If you do, click on CHANGE FLIGHT or HOTEL. Once everything’s good, enter your details. You can choose your seat and baggage allowance. If you have special requests to the hotel management, you can also write them down here. The prices are also indicated towards the bottom end of the screen. 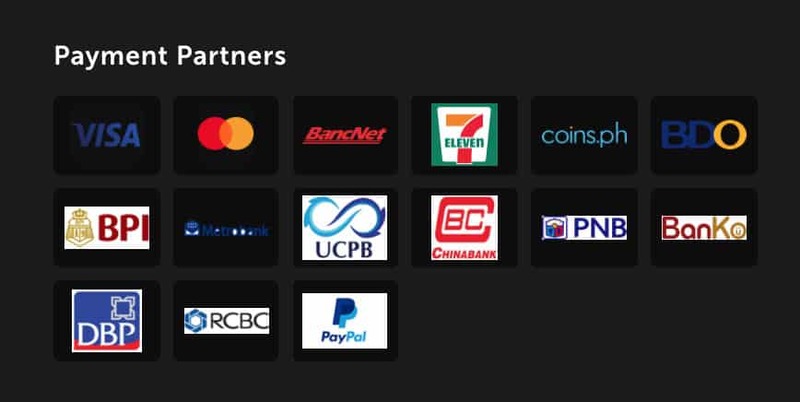 You can pay for your flight and hotel via credit card, but if you don’t have one or are beyond your limit, you have other options such as PayPal, banks, pawnshops, or even 7-Eleven! 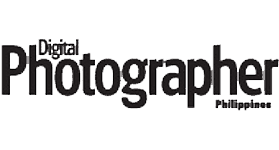 If you have a PROMO CODE, click on COUPON and enter the code. Click APPLY. It will automatically calculate how much will be deducted from the total amount and your remaining payable. Complete the transaction by settling the amount. 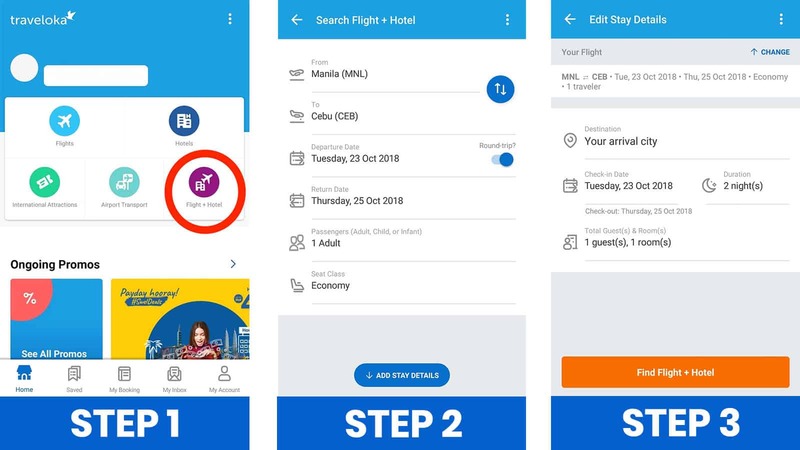 The e-ticket for your flight and hotel voucher will be automatically sent to your email address and stored in the Traveloka app too! Enter your flight details and hotel details. Don’t forget the number of guests and rooms. 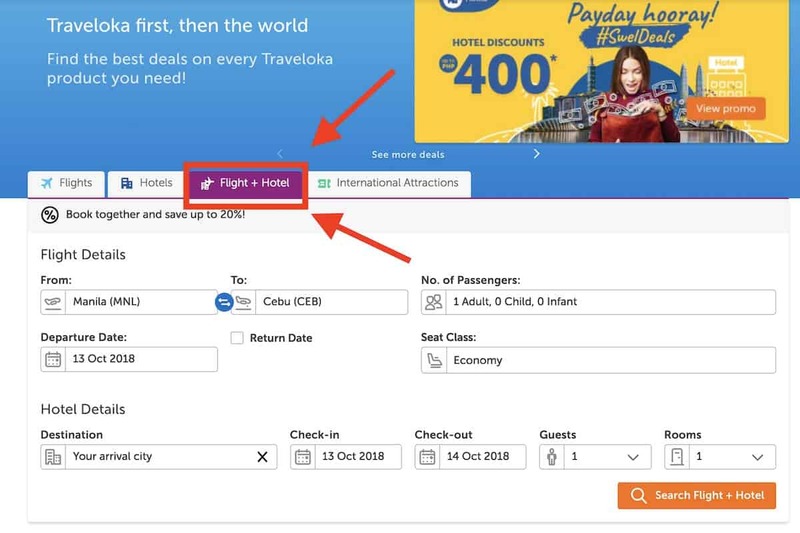 Once you click on the SEARCH FLIGHT + HOTEL button, the next page will display hotel + flight bundles that you can choose from. The price of the room is listed on the right side. These are the final prices. 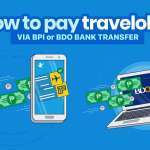 Unlike with other online travel agencies, Traveloka has no hidden fees or additional charges. By default, the system picks the most convenient flight attached to every hotel option. 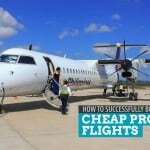 Fare and transfers are considered, and the cheapest direct flights get prioritized. If you don’t like the flight or the room, you can modify it by clicking on the CHANGE FLIGHT or CHANGE ROOM button. Once everything is to your liking, click on SELECT. 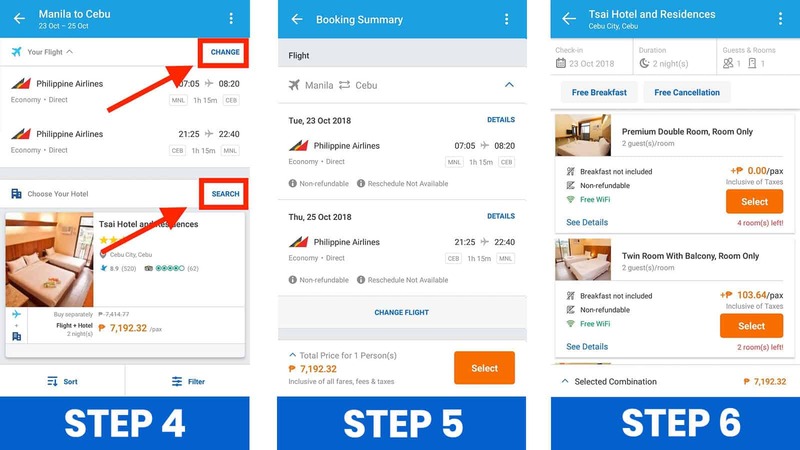 Once you’ve tapped on SELECT, a new tab containing a summary of your hotel and flight booking will open. 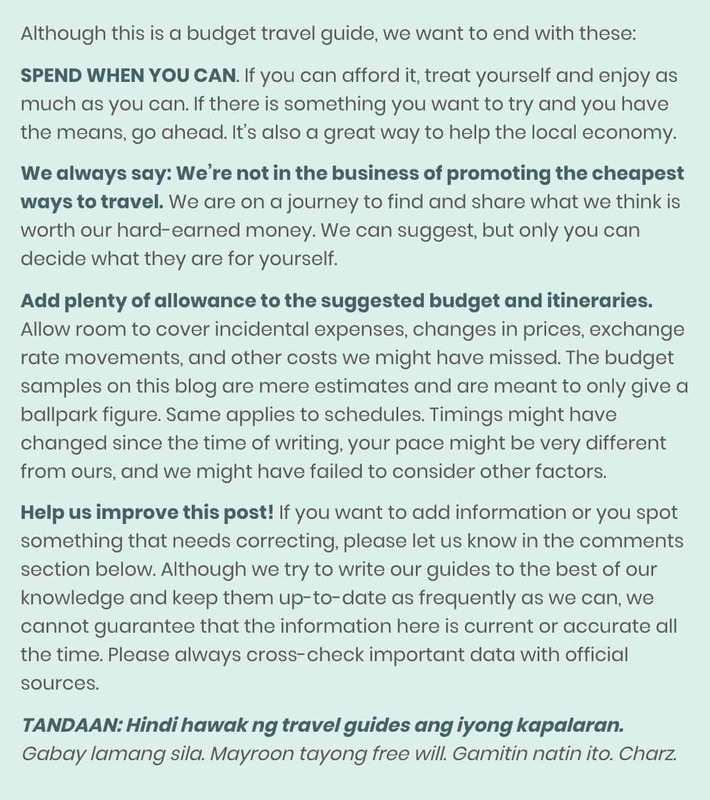 Double check that all the information, especially your travel dates, are correct. 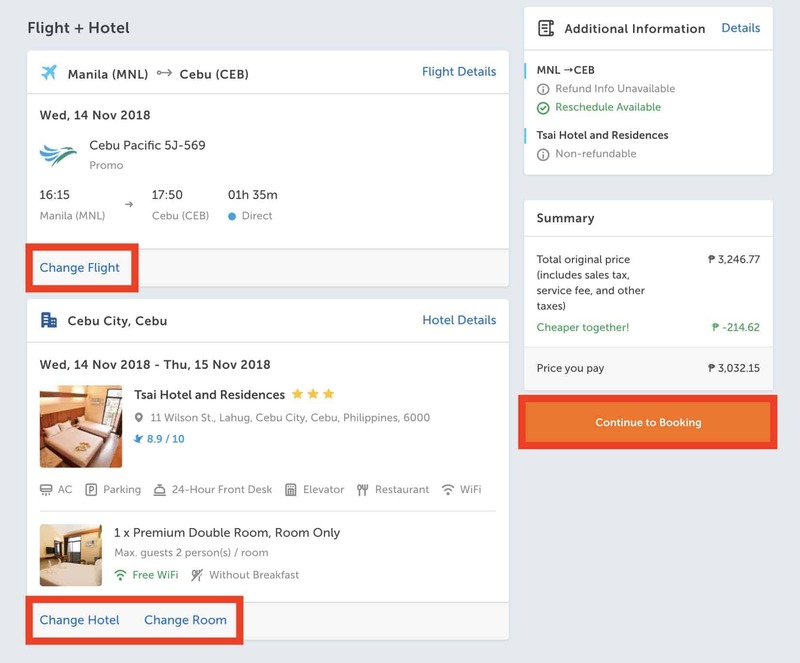 If you see you’ve chosen the wrong item or you simply change your mind, you can update it by clicking on the CHANGE HOTEL, CHANGE ROOM, or CHANGE FLIGHT link. If everything is all set, click CONTINUE TO BOOKING. If you already have an account, this is the part where you log in. If you don’t have an account yet, you may choose to sign up. Make sure you enter a working email address because the flight e-ticket and hotel voucher will be sent there. Double check for misspelling. 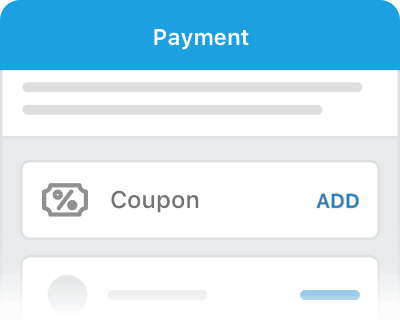 Once everything is in order, you can complete your transaction by clicking on PAY NOW. The e-ticket for your flight and hotel voucher will be automatically sent to the email address you entered on the previous page. 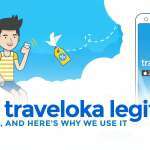 If you have the Traveloka App, they will be stored in it, too. 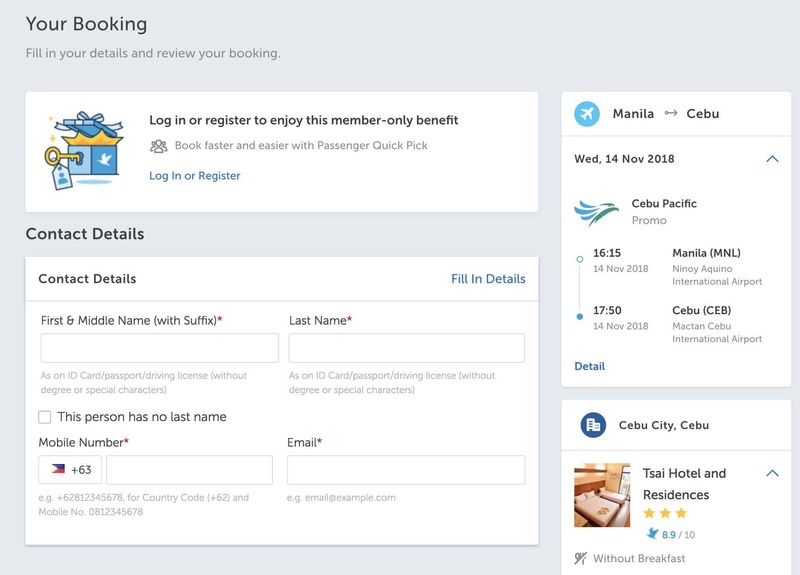 To make the booking process much easier and faster, sign up here: www.traveloka.com!